A senior Israeli minister has arrived in Cairo to attend an energy conference after receiving an invitation from the Egyptian government, Israel’s energy ministry has said. 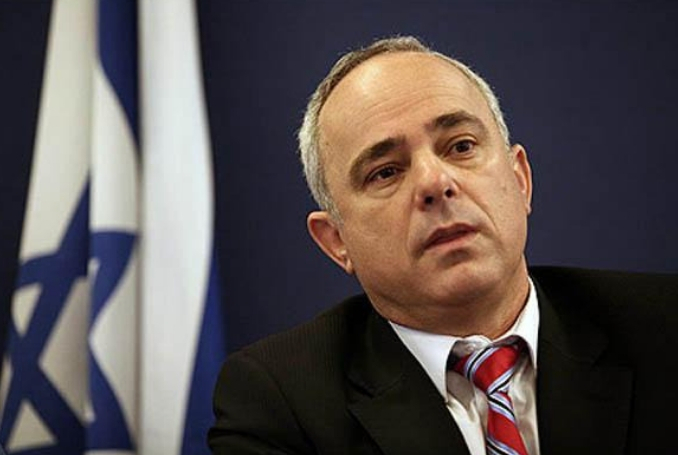 Energy Minister Yuval Steinitz arrived in Cairo late on Sunday to attend a regional forum on natural gas, which has become a major economic and strategic issue in the eastern Mediterranean. In recent years, ties between Egypt and Israel have gotten closer, with Cairo reaching deals with Israel over the purchase of natural gas. Israeli Prime Minister Benjamin Netanyahu wants to bolster ties with the Arab world in the face of the perceived expansion of Iranian influence across the region. Egypt and Jordan are the only Arab nations to officially recognize Israel, but relations between Israel and the Gulf Arab countries have also warmed in recent months. Saudi Arabia and the United Arab Emirates, like Israel, view Iran as a regional threat and have previously lobbied the US to withdraw from a multinational nuclear deal with Tehran. 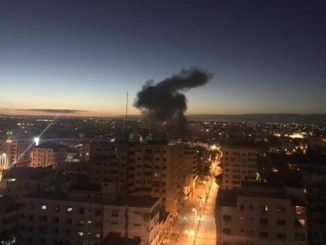 Meanwhile, last week, Egyptian President Abdel Fattah el-Sisi told US broadcaster CBS that his country was cooperating with Israel against armed groups in the Sinai Peninsula, a potentially damaging acknowledgment that analysts said could explain the government’s request that the network not air the interview. In the interview, Sisi was asked if his country’s cooperation with Israel was the closest ever between the two countries. 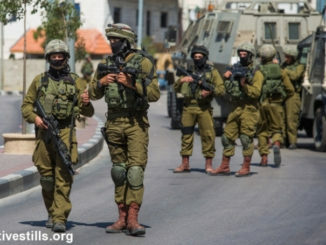 Egypt’s military was forced to deny reports last year that it and Israel were cooperating in the fight against the local chapter of the Islamic State of Iraq and the Levant (ISIL) group in northern Sinai, a region of rugged mountains and desert bordering Israel and the Gaza Strip. Most Egyptians view Israel as their sworn enemy with trade unions and most political parties vehemently opposed to the “normalization” of relations with Israel. However, since ousting of Mohamed Morsi – Egypt’s first democratically elected president, in a coup in 2013, Sisi has met at least twice with Israeli Prime Minister Benjamin Netanyahu. 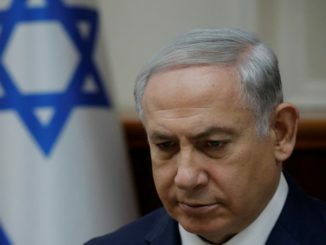 According to the Haaretz newspaper, Netanyahu secretly flew to Cairo last year to discuss the countries’ plans for the Gaza Strip.